Find our cheapest flights to Napier from Auckland, Wellington and Christchurch. Visit Hawke’s Bay for Art Deco architecture, bike trails, wildlife colonies and long winery lunches. This city has some fascinating stories to tell. Sitting under a wide sky with the Pacific Ocean lapping at its feet, the Hawke's Bay region deserves more than a flying visit. There's a lot to do and see here. There's also a lot to taste and sip. And if you like history and natural science, there's much to learn. 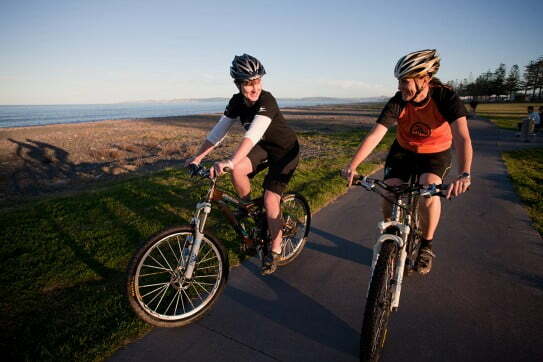 With more than 200km of flat, off-road limestone trails, Hawke's Bay is a biking nirvana. Watched over by the rugged Ruahine Range, the twin cities of Napier and Hastings look after a population of wine growers, orchardists, farmers and horticulturalists. 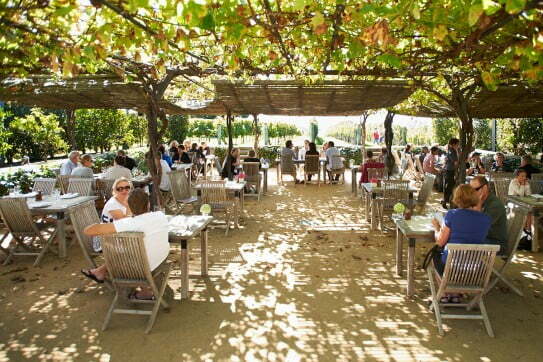 Whether you're finding your own way around or touring with a local operator, you'll never travel more than a kilometre or two without discovering an opportunity to taste wine, buy fruit or settle in for a delectable meal at a vine-surrounded restaurant. In the weekend, farmers' markets let you chat with artisan food makers while you sample all kinds of delicacies. A great way to travel is by bike - with more than 200km of flat, off-road limestone trails, Hawke's Bay is a biking nirvana. This region is also much-loved for its Art Deco, Spanish Mission and Stripped Classical architecture. Following a massive earthquake, the city of Napier was entirely rebuilt in the late 1930s - hence the multitude of modernistic buildings. Another reason to love the Hawke’s Bay is wildlife, specifically gannets. A tractor tour along the edge of the sea to the gannet colonies at Cape Kidnappers will create memories like you’ve never had before. Any season is a good time to visit Napier and the Hawke's Bay region. It's busiest over summer, especially during the Christmas and New Year period, so consider spring and autumn if you want to have more space. While winter is cooler (average of 11°C), the attractions are just as enjoyable and you'll find off-peak rates for most accommodation.